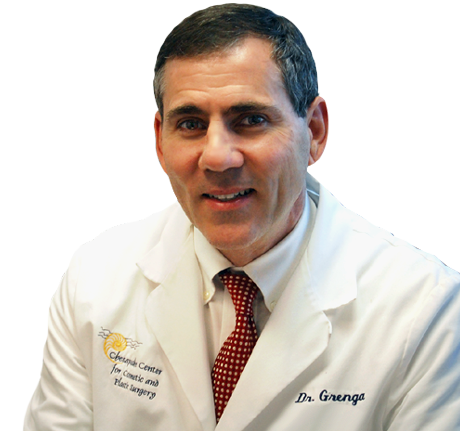 Chesapeake Center for Cosmetic & Plastic Surgery, Dr. Grenga Dr. Grenga - Board-certified by the American Board of Plastic Surgery and by the American Board of Surgery. Dr. Grenga offers a variety of options to augment, lift and enhance your breasts. Contact us today. No need to cover up this summer. Schedule your Mommy Makeover with Dr. Grenga now. Dr. Grenga offers surgical options and minimally invasive procedures to rejuvenate your appearance and help you to look your best. Dr. Grenga performs liposculpting to help you to achieve the physique you have always wanted. Call to schedule today. After weight loss, Dr. Grenga will help you to look your best with your new, trim body. 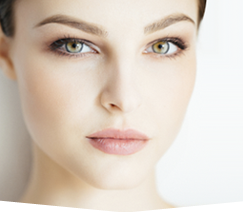 As one of the most experienced plastic surgeons in Southeastern, Virginia. Dr. Grenga offers his patients a diverse selection of plastic surgery options for enhancing your figure and rejuvenating your appearance. Among his most frequently performed procedures are breast enlargement, lift and reduction; tummy tuck; liposuction and facial cosmetic surgery. These include facelift, necklift, eyelid tuck and nasal reshaping. 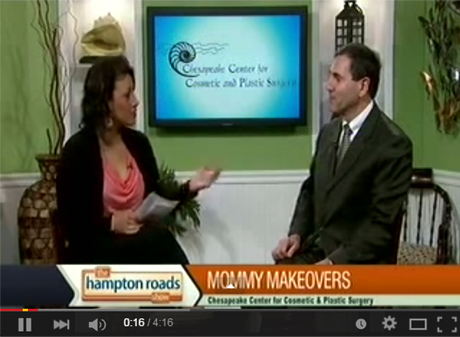 Body contouring procedures performed at the Chesapeake Center for Cosmetic and Plastic Surgery include Mommy Makeover, and body contouring after weight loss.